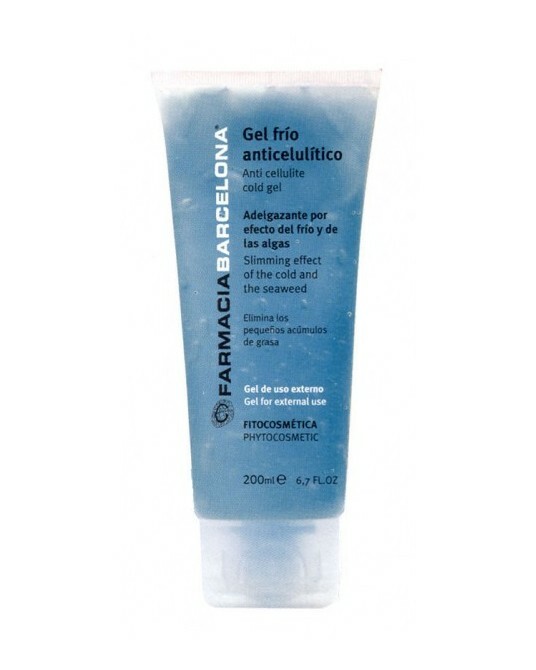 Being exposed to cold temperatures is a good aid for weight-loss so we have created a cold-effect gel combined with seaweed extracts to improve blood flow that activates fat removal. A natural way to relax: cold effect relaxes legs by increasing circulation. Our Breats and neck reaffirming cream is suitable to improve breasts with inclination to flaccidity. 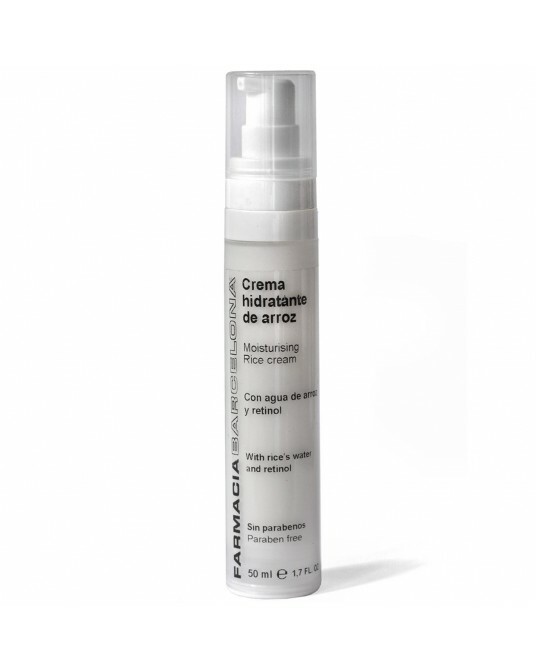 It is very appropriate to apply in other corporal zones, as they are: chin, abdomen, rumps, thighs, etc. 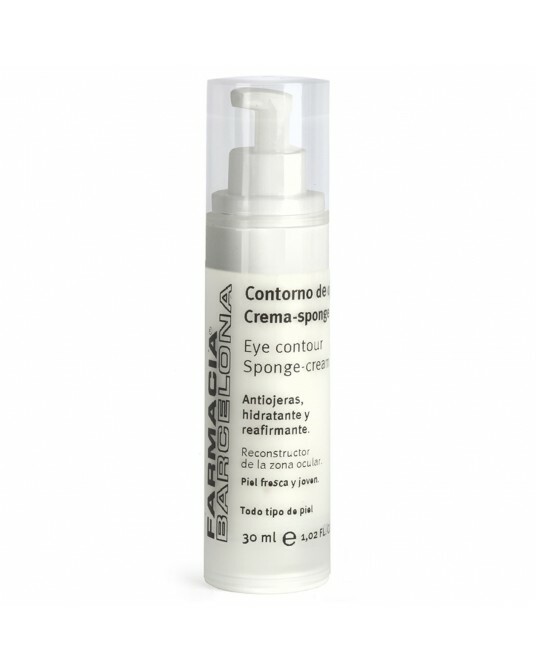 Our Eye contour Sponge-cream reduces expression lines, dark circles and bags. It allows skin to glow as well as look youthful and fresh. It is an outstanding rebuilder of the eye area. Fresh and youthful skin. For all skin types. 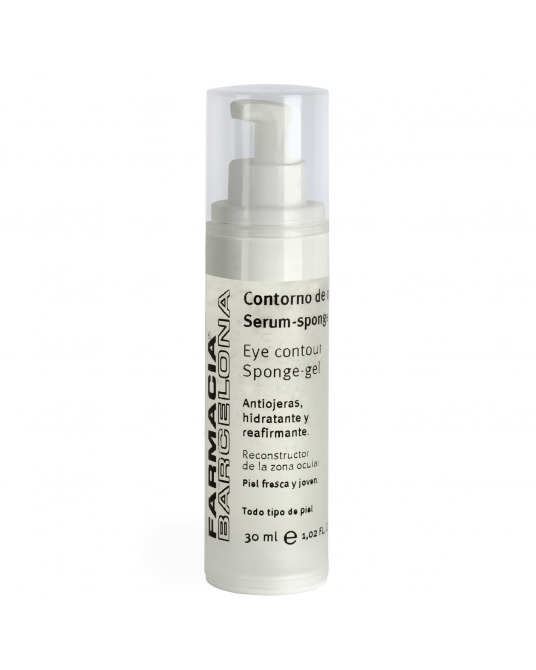 Our Eye contour Sponge-serum reduces expression lines, dark circles and bags. It allows skin to glow as well as look youthful and fresh. It is an outstanding rebuilder of the eye area. Fresh and youthful skin. It is immediately effective against dark circles by the powerful action of caffeine. For all skin types included oily skin types. Oil-free. Aloe juice and Oats shower gel. It is a skin friendly soap gel. Ideal for the whole family due to its emolliency. Paraben free. 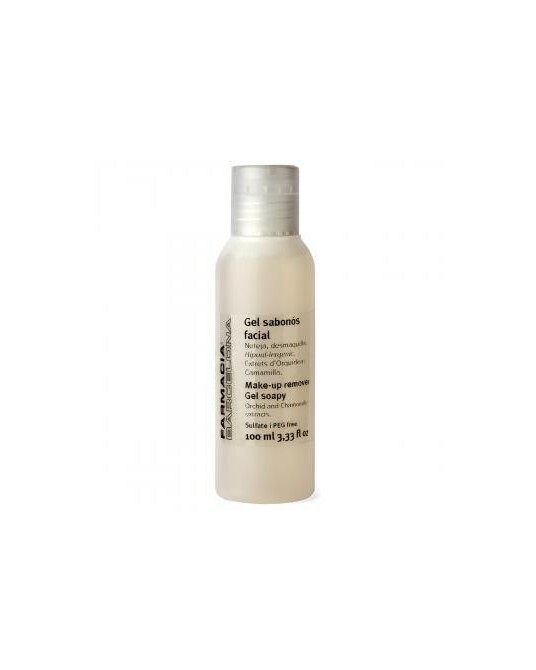 Make-up remover soapy gel with Orchid and Chamomile extract is hypoallergenic. 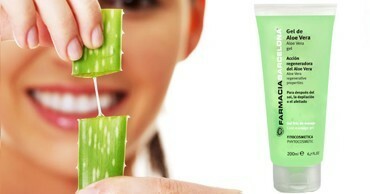 It cleanses and removes make-up softly. Sulfate and PEG free for greater softness. Our Anticellulite excess fluid improves fat combustion by inhibiting the initial formation. Our wonderful promotion of regenerative Fiflow Serum + our Fiflow rejuvenating cream. Interesting offer of our Moisturizing Rice Cream plus our Q10 and DNA Serum with grape extract. Both paraben free. Beautiful offer our Moisturising Serum with Hyaluronic Acid plus our Serum Flash with seaweed. Wonderful Offer our Moisturizing Cream with a little color and SPF 15 plus our Apple Stem Cell Serum anti-aging. Both without parabens. Our Vitamin C Serum refreshes, brightens and nourishes the skin. Paraben free. Our Moisturising Serum with Hyaluronic acid has a light and pleasant texture. 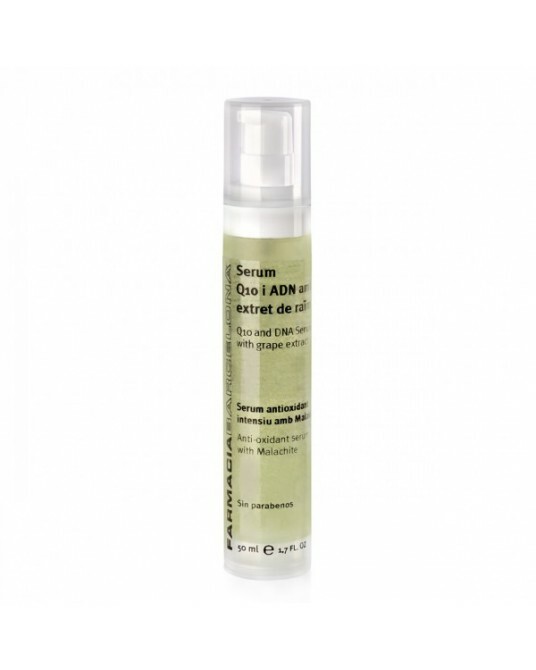 Its actives moisturize the skin deeply and help repair the skin to make it soft and continuous. It contains Aquaxyl®, Vitamin E, Argan and Jojoba Oils. Paraben free. 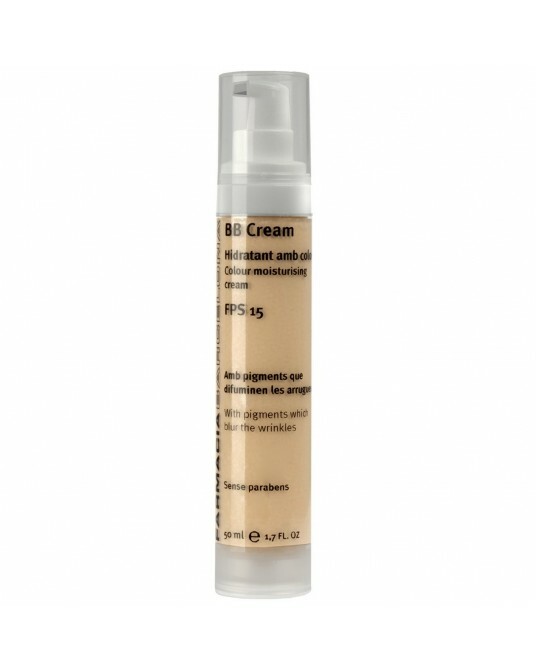 Our BB Cream is coloured, moisturizing and it is 15 SPF. 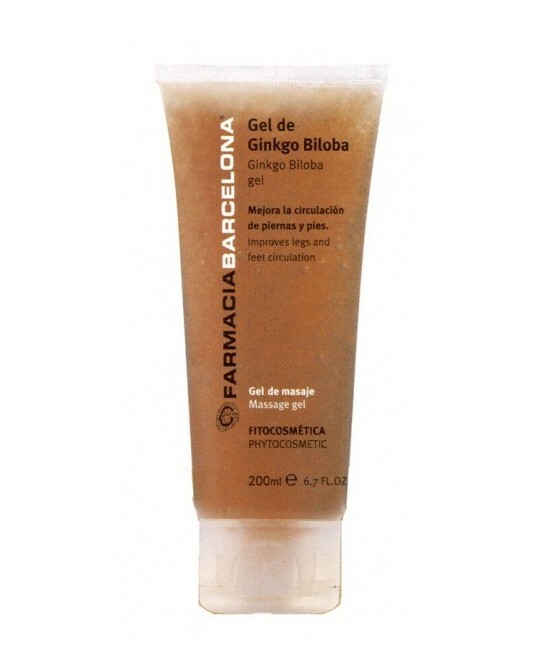 Our Ginkgo biloba gel possesses a cooling effect. Ancient writings on Ancient Chinese Medicine already praised the properties of this thousand year-old tree. It improves your legs and feet circulation. 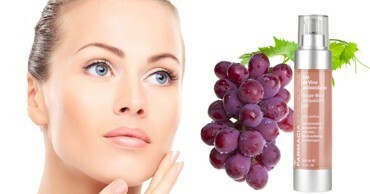 Our Q10 and DNA Serum with grape extract is antioxidant and antiaging. 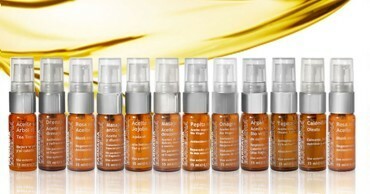 It is a pleasant oil-free Serum and provides an immediate effect. Paraben free. Moisturising rice cream. With rice water and retinol. With whole wheat rice water, retinol and sweet almond oil. Enriched with proteins, vitamins and trace elements. A natural and antioxidant moisturizing. With sunscreen. Paraben free. Our Hair anti-loss Shampoo contains vegetal extracts. It nourishes your hair, helps prevent hair loss by providing nutrition and hygiene. Paraben free. 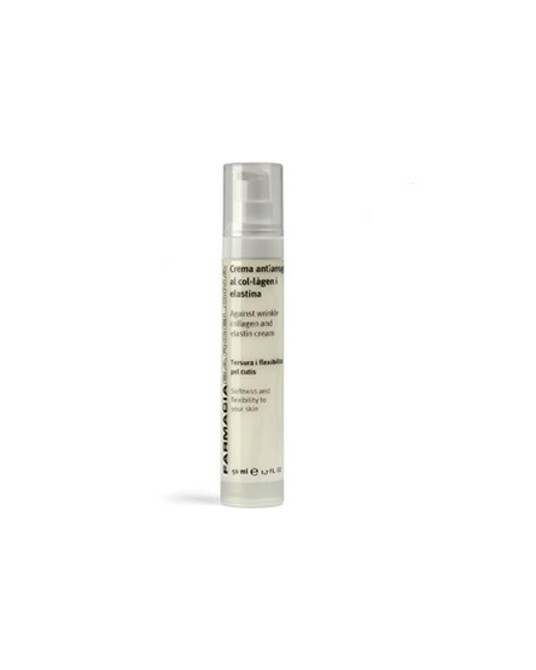 Our Against wrinkle collagen and elastin cream provides cellular regeneration, flexibility and softness to your skin. It improves current wrinkles and avoid the formation of new ones.